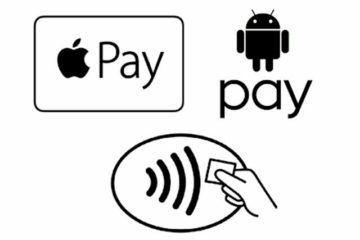 Mobile Phone payments and a cashless future? On first consideration, being able to pay for small items with your mobile phone seems like a really great idea. After all, you always have your mobile with you and it saves the hassle of having to carry cash and cards around, right?